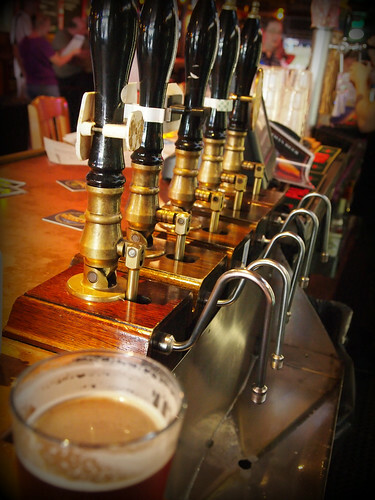 "Real Ale" is a term created by CAMRA to define a specific type of cask-conditioned ale. It's often used interchangeably with the term "cask-conditioned ale." 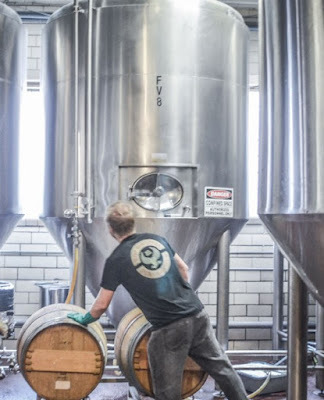 Heavy Seas Brewing, in Baltimore, Maryland, lays claim to being the largest producer of cask ale in the United States (est: filling and selling 2,500 firkins in 2014). More, from the Mid-Atlantic Brewing News: here. The Great American Beer Festival (organized annually by the BA) includes several 'style' categories for wood barrel-aged beers. Why not for cask ale? Mr. Watson granted permission to re-post our Twitter exchange. More on the BA's benchmarking survey: here.